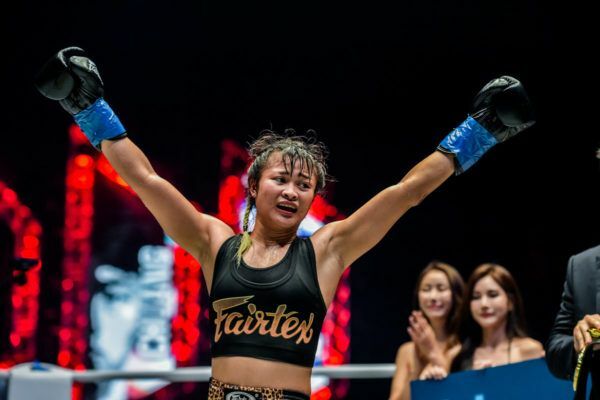 Jihin “Shadow Cat” Radzuan may be heading into a bout against the toughest opponent of her career, but she is confident she can put on her finest performance yet at ONE: CLASH OF LEGENDS. 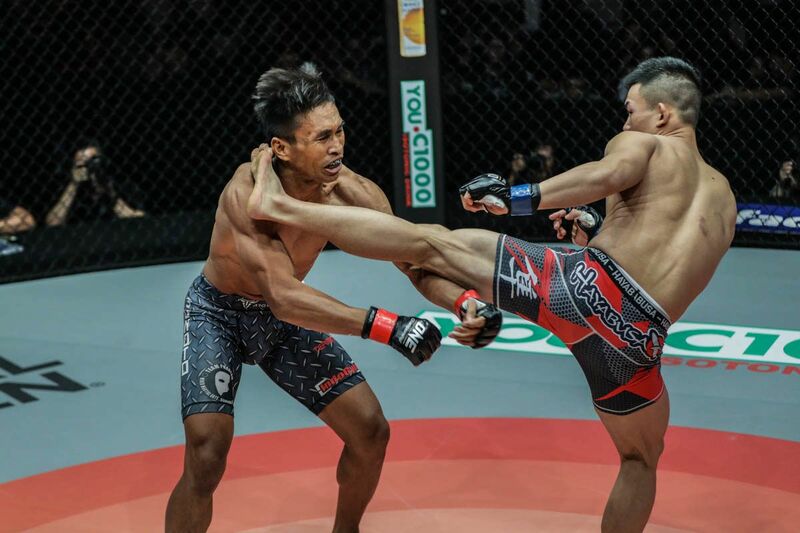 The Malaysian hero will take a step up in competition in Bangkok, Thailand next Saturday, 16 February to face Team Lakay’s Gina “Conviction” Iniong. 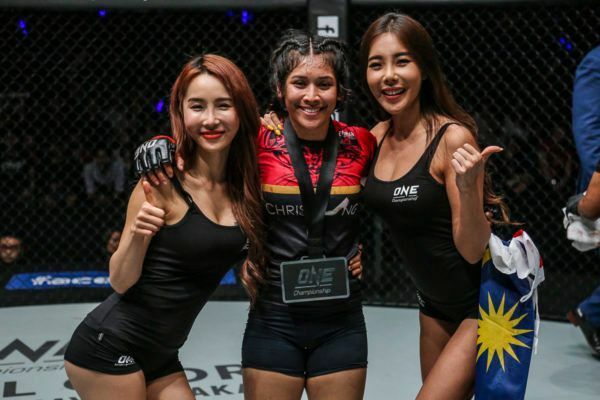 It will be the first match of 2019 for the 20-year-old, following a breakout 2018 in ONE Championship, which saw her take three dominant victories in her homeland. 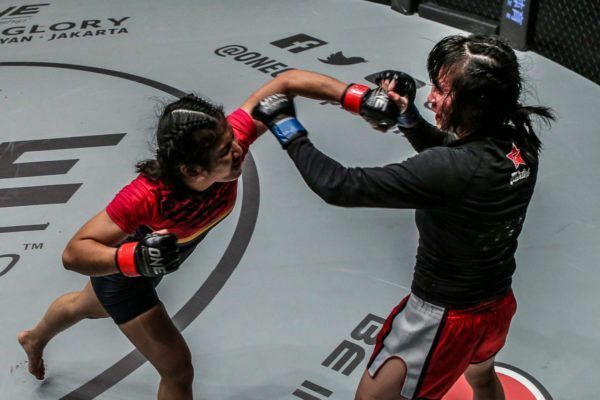 Undefeated Malaysian phenom Jihin "Shadow Cat" Radzuan will face her toughest test yet 16 February! However, the Ultimate MMA Academy representative is her own biggest critic, and despite her perfect record, she believes she can perform to a much higher standard. Now, as she prepares to compete outside Kuala Lumpur for the first time in The Home Of Martial Arts at the Impact Arena, Jihin reveals why she is ready to deliver her best display to date, and potentially give fans a striking showcase against Team Lakay’s top wushu standout. 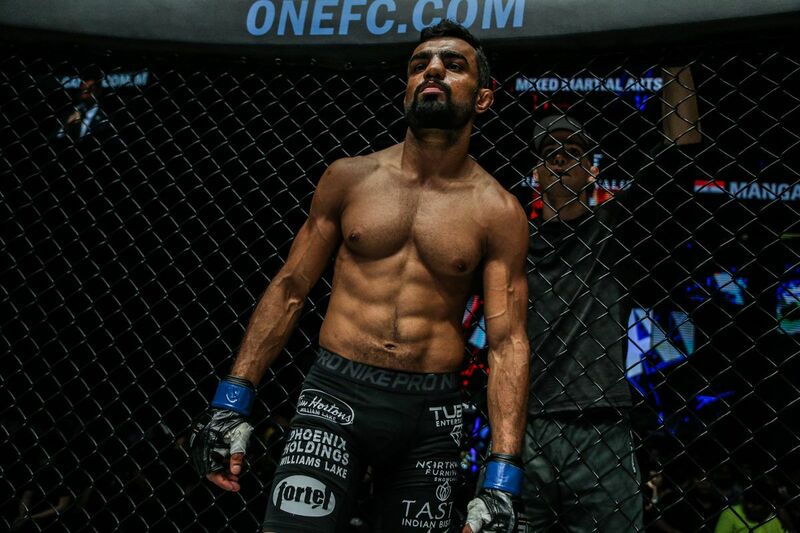 ONE Championship: Can you take us through your final week of training camp? Jihin Radzuan: This past week has been critical. I have definitely felt more pressure. Training has been okay, both physically and mentally. I’m trying to keep my focus on the fight and not to think about other things. Overall, it has been good. Can ANYONE stop the Jihin hype ? ONE: Gina Iniong has said striking is your weakness. What is your response to that? JR: Gina might be saying that based on my previous matches where I did not perform well from my striking, but people close to me know I’ve been active in kickboxing, Muay Thai, and boxing. If she chooses to stand and take me on, I’ve got no problem. ONE: How important is it to keep your composure against someone more experienced like Iniong? JR: It is very important. I must not get nervous and think that I’m going to be handled in this way or that way. Her experience and record are better than mine, but as an athlete, you must be confident. 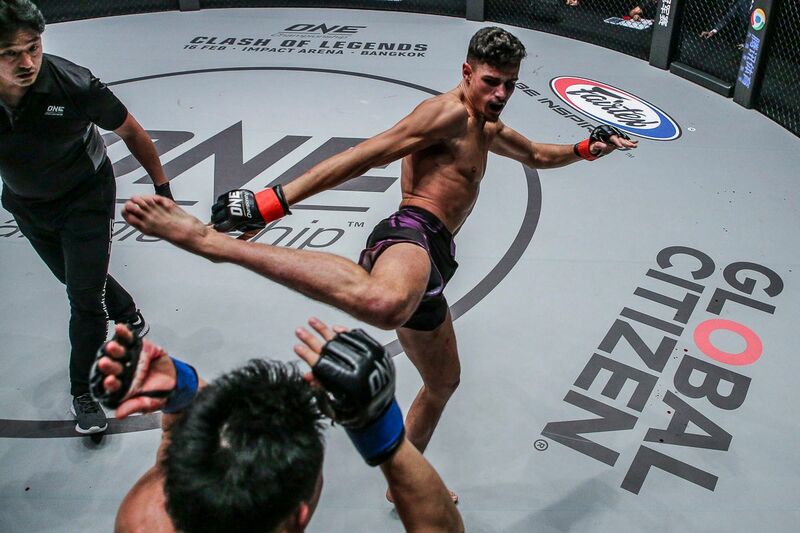 Flash Friday: Jihin's incredible ONE debut! ONE: Has there been any struggle throughout this training camp? JR: Not quite. My stamina has been good. It’s just the usual things which are bogging me down. It is my weight and dieting – dieting is not my thing at all. It ruins my mood and gets me angry all the time. ONE: What is the first thing you are going to do when you reach Bangkok? JR: I heard the haze is bad, so I think I’ll look forward to training there without thinking about other things. If I win, I would love to try the food and experience the city for a bit. ONE: What’s the biggest motivational element for the “Shadow Cat”? JR: It is to be a better athlete. My coach [Melvin Yeoh] and I are never satisfied with my performances. We always want to improve. Against Puja Tomar, I was a bit hesitant, while against Priscilla Hertati Lumban Gaol, I came up short with my striking. For the match against Jenny Huang, you can see that I’ve made huge improvements in my striking. This match is going to be way better than the past three. ONE: How important is this win for you and perhaps, your country? JR: I’m determined to make my country proud and maintain my unbeaten record, so yes, it is very important. I hope all goes well next Saturday. ONE: What is your prediction for this atomweight clash? JR: I’m not going to predict or expect anything from this match. She is the more experienced opponent, and she will put on a performance. However, I do not doubt my abilities and cannot look down on myself coming into the match. ONE: Iniong is a better-rounded athlete compared to your past opponents; do you have anything to say about that? JR: Iniong is a tough opponent, but I’m thankful to ONE for giving me someone like her because if you fight against easier opponents, you’ll never learn. You will not know your weakness, and you’ll never improve your game. Martial arts gave a young Jihin Radzuan hope when her parents separated. ONE: How much are you looking forward to competing outside Malaysia in Bangkok? JR: I cannot wait. It is going to be very different as the crowd is not from my country. But thankfully, this bout is not taking place in Manila [in front of Iniong’s compatriots]. "Conviction" believes she has the edge on her undefeated Malaysian opponent at ONE: CLASH OF LEGENDS.